On 14th November, 2018, the 8 Kildare Oireachtas Reps met with the National Transport Authority to discuss public transport services for County Kildare. 1) Capacity on Trains: I said there was nowhere near enough capacity on trains, that trains serving Sallins and Hazelhatch were full before even arriving at station many mornings, that additional carriages were badly needed. 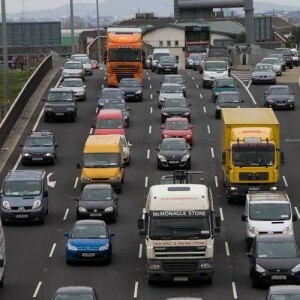 I also said that the LUAS was full when trains arrived into Heuston at peak morning times and that a shuttle service LUAS should be ran from Heuston into city centre at peak times. RESPONSE: NTA agreed to restore the LUAS shuttle service from Heuston into city centre at peak times. They said procuring additional carriages is very difficult for many reasons. International procurement is more difficult with Brexit. Irish trains are on a different guage to other countries. Older trains cost almost as much to refurbish as it does to buy new ones. They hope to place an order for additional carriages from UK and make the necessary modifications; this may take 12-18 months but they are working on it. They also suggested some plans to try stagger peak loads over a longer window (6-10) so as to spread demand across those times. 2) Sallins Rail Station Carpark: I pointed out the severe pressure on Sallins carpark in mornings at present and the near impossibility of getting a space after 7.30am. Project underway to provide additional 270 spaces but has to go through planning permission and possible zoning change of parish lands. RESPONSE: Works are as per initial schedule however and planning, design and build should be complete by end of next year with extra parking provided onstream in 2020. 3) Extra rail services from city centre (Pearse/Tara/Grand Canal Dock) to Hazelhatch and Sallins in the evenings to be rolled out next month. Draft timetable in consultation. I said the new evening trains were welcome but the need to change train at Hazelhatch on the way back and the delays involved were unacceptable. RESPONSE: NTA agreed to see could they run more direct evening trains to Sallins through tunnel and/or could change waiting times be better aligned. 4) Kilcock train timetable: I said the station was hindered by the last train home leaving town approximately 7pm. Far more people would use it if could get home later. RESPONSE: NTA agreed to consider as part of current timetable review. 5) Feeder Bus Network: I said much of the parking constraints at stations could be helped if the feeder bus system was expanded, e.g. from Clane to Sallins, Straffan to Hazelhatch on top of existing feeder bus routes. RESPONSE: NTA will examine options on this in the medium-long term. 6) Bus Connects: I asked where the project was at following the consultation and public meetings during summer months. RESPONSE: NTA are examining all feedback and hope to produce revised network proposals by Q2, 2019. 7) 139 Bus Service: I said the new bus service was very welcome but it made no sense that people could not get on and off between Naas-Sallins-Clane. RESPONSE: NTA will consult with provider (JJ Kavanagh) with a view to improving both 139 and rapid town link and provide greater flexibility of options. 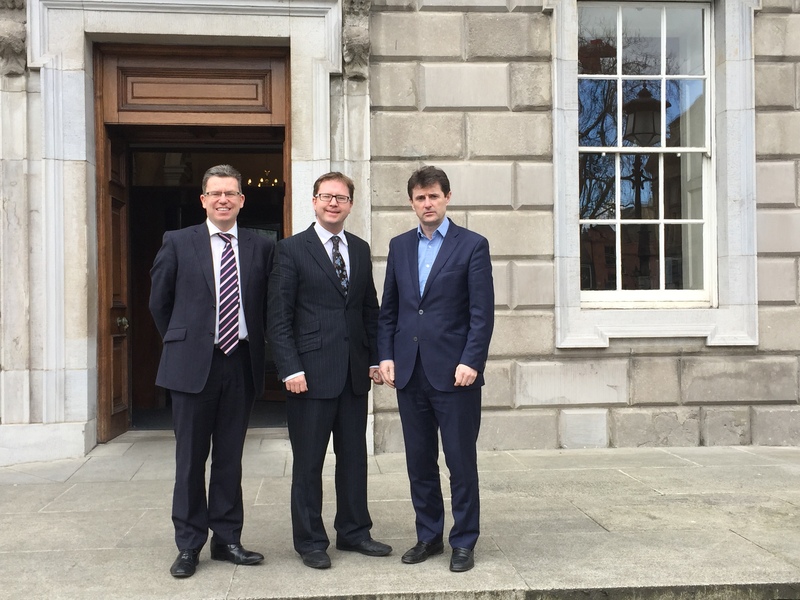 Today I hosted a constructive meeting with the Imagine Broadband executive team regarding rural broadband coverage for Kildare North in Leinster House today. In attendance were Ciaran Doyle and Brian O’Donoghue from Imagine Broadband and Cllr. Paul Ward. Having previously worked with Imagine to bring fibre broadband to rural areas of Kill and Eadestown where previously services had been poor I was keen to stress the need for broadband in North West Kildare. Cllr Paul Ward explained the urgent need for improved broadband services in Newtown and Kilcock during this meeting. It was agreed that Imagine’s technological team will begin to next assess these areas for further roll out. 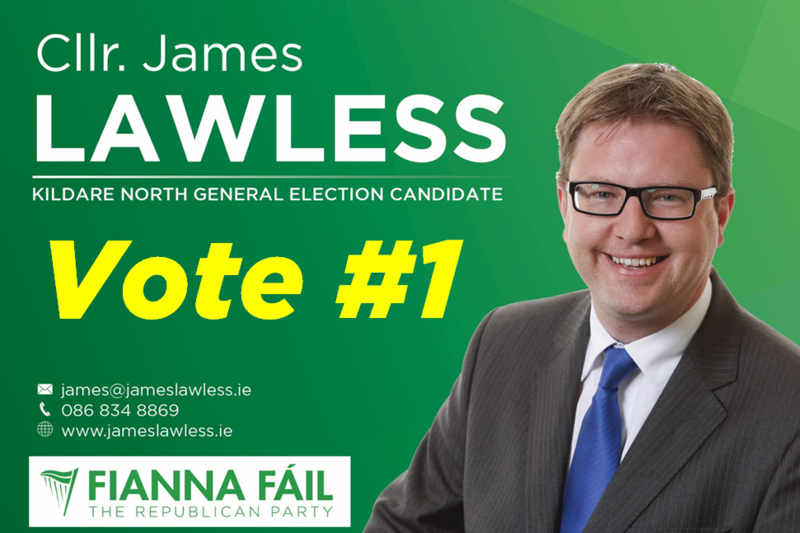 They will work with Deputy Lawless to target the areas in North West Kildare which need better coverage. It is great to progress this issue further. 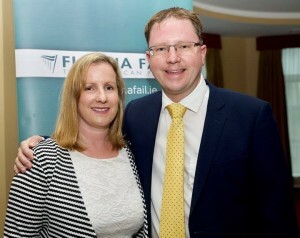 It was vitally important to increase broadband services in North West Kildare and the first steps will now take place. Businesses, students, and families all need faster broadband as a basic need. The pilot in Eadestown and Kilteel has gone very well and Imagine have now agreed to roll the service out further to Clane, Straffan, and Ardclough. 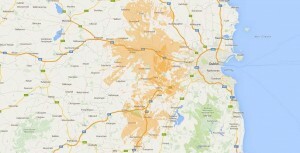 They will next begin to work on Newtown, Kilcock, and North West Kildare coverage at my request.